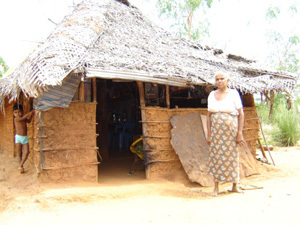 Sri Lankan Nagenahiru Foundation is a community based non-profit organization and operating since 1991. 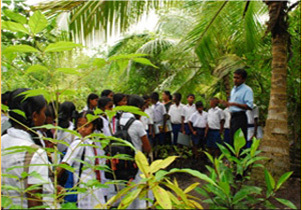 The mission of the Foundation is to facilitate, assist and promote the improvement of the innate capacities and strength of the rural communities for the prosperity of the nation, while protecting, conserving and restoring the natural environment and biodiversity especially when these communities are living in sensitive ecological area's. Nagenahiru operates its development programmes through economically viable, culturally feasible, socially just and ecologically sustainable development activities towards capacity building of disadvantaged rural communities to identify and address their own development needs. 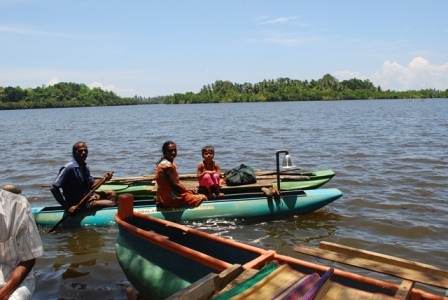 In the last few years project objectives of Nagenahiru were more focused on the socio-economic and ecological topics such as Poverty, Food Security, Health, small business development, employment generation, ecological restoration and environmental education and to find a sustainable balance between the socio-economic and ecological issues of the region. 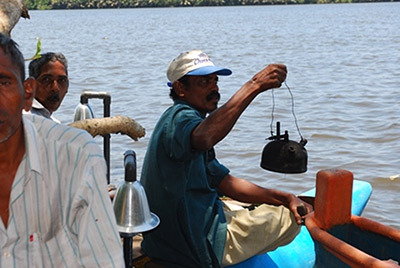 The Nagenahiru strategy to address the issue of extensively emitting CO2 to the atmosphere during night fishing in Sri Lanka is the introduction of a mechanism that link poverty reduction with ongoing climate and energy patterns of the marginalized fisher communities. Nagenahiru Environmental Education programmes increase the public's awareness and knowledge about environmental issues, and provide them with the skills to take responsible actions to protect their own environmet. To conserve biodiversity and mitigate climate change. 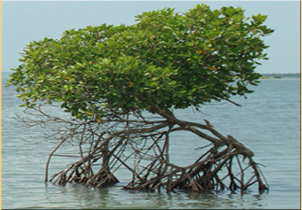 All over the world Mangroves are under the condition of critically endangered and nearing extinction in most of the developing countries including Sri Lanka and long term survival of mangroves is at great risk due to fragmentation of the habitats and that the services offered by the mangroves may likely be totally lost within 100 years. 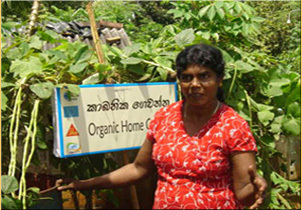 Sri Lanka is considered as a valuable repository of crop germplasm and agro-biodiversity. The country is having the treasure of hundreds of hundred vegetables and other crop species with high nutritional and medicinal values which were traditionally used in ancient times. These varieties show great adaptability to a wide range of climatic and soil conditions and pest and disease problems. Nagenahiru Foundation is a community based non-profit, non governmental organization registered in Sri Lanka under the social services Act No; 31 of 1998 and operating since 1991.